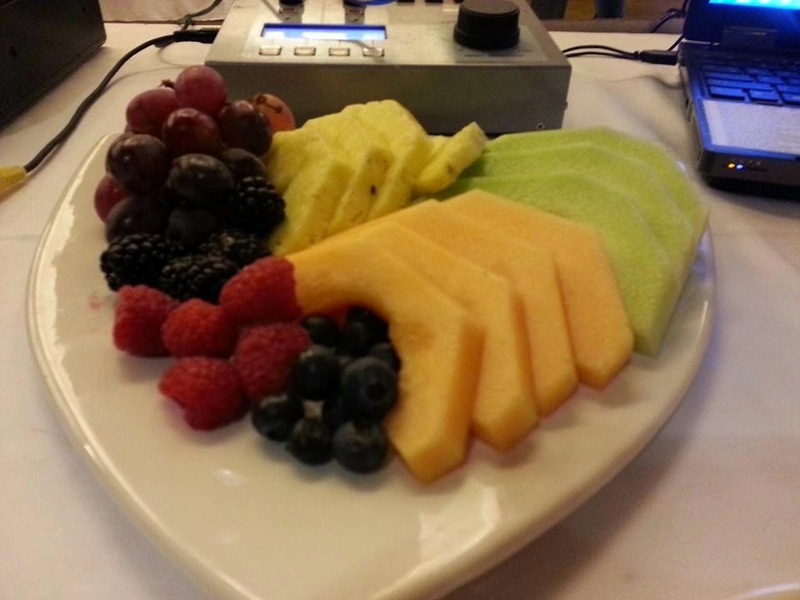 Thanks for supporting the 2014 Antler Breakfast and making it such a success!! 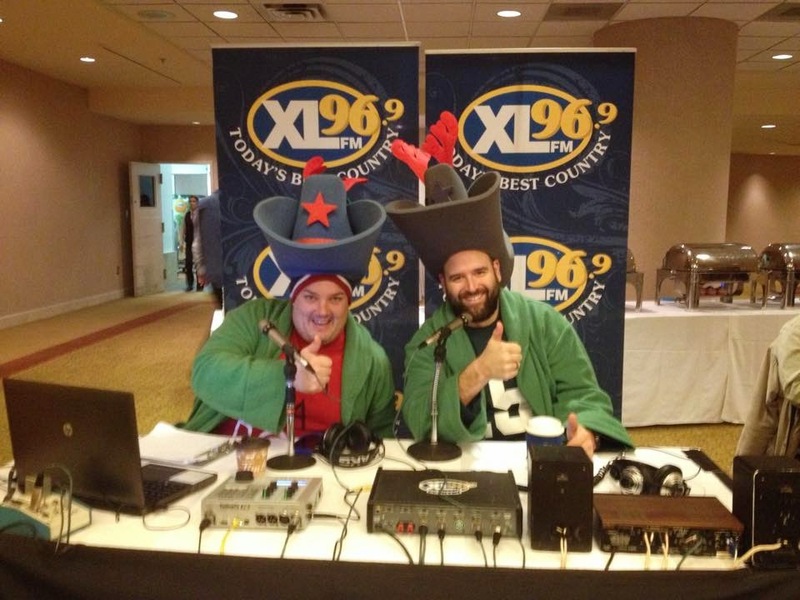 The Antler Breakfast happens Friday (28 Nov) from 6:30a-9:30a at the Delta Beausejour downtown. 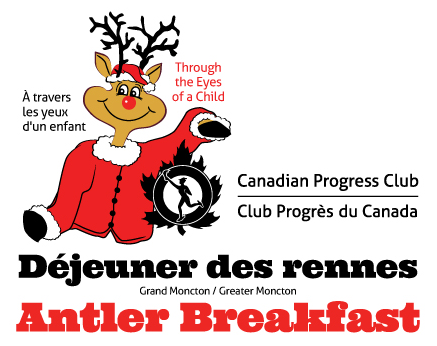 For $15, you eat delicious breakfast and the Greater Moncton Progress Club uses the proceeds to make our community a better place. Thanks! Tickets also available in advance at Mexicali Rosa's on Main Street.